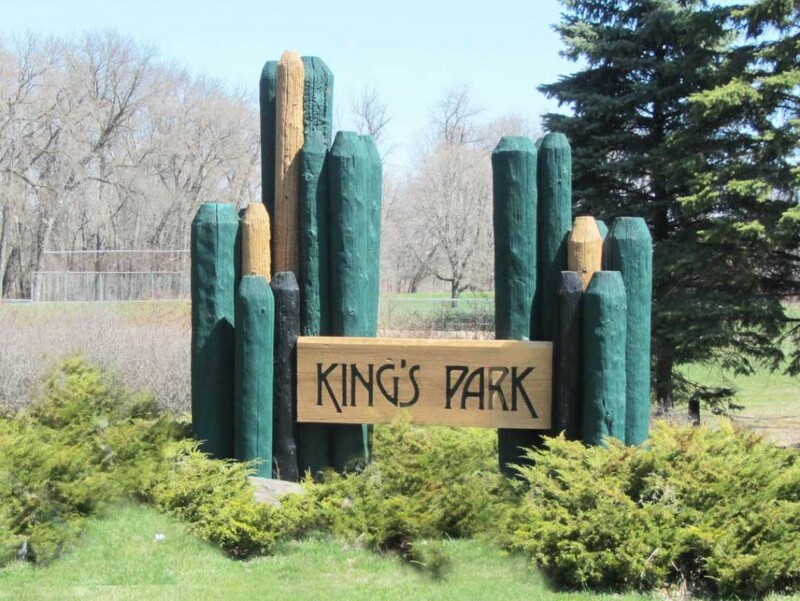 TIME: 6:30 to 8:15 p.m.
After a series of community meetings which I hosted in 2015, the City of Winnipeg incorporated residents’ feedback into a Review and Reinvestment Strategy for King’s Park. 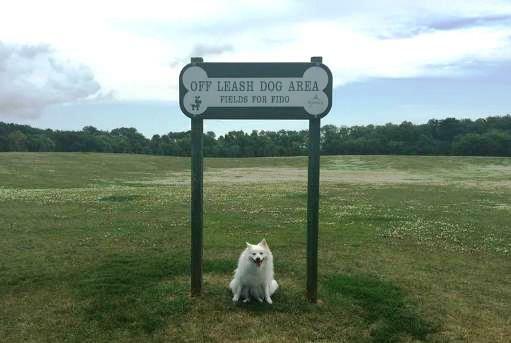 A series of upgrades were completed in 2015-2016, and at the open house on April 4, we will discuss opportunities for additional initiatives such as fencing for the “Fields for Fido” off-leash dog park. As a cat-owner, I welcome your input, and encourage you to attend this meeting to share your ideas with me. Everyone is welcome!